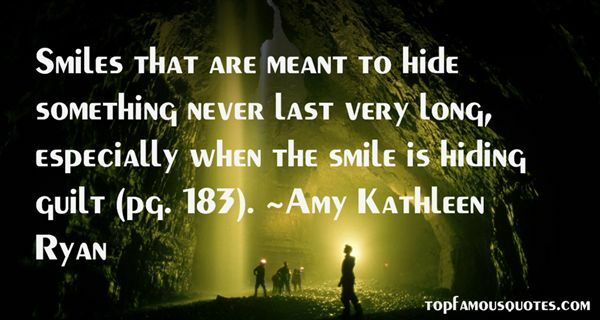 Reading and share top 8 Amy Kathleen Ryan famous quotes and sayings. 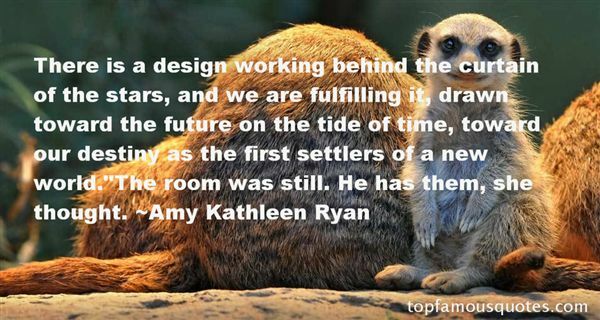 Browse top 8 most favorite famous quotes and sayings by Amy Kathleen Ryan. You can change friends but not neighbours." 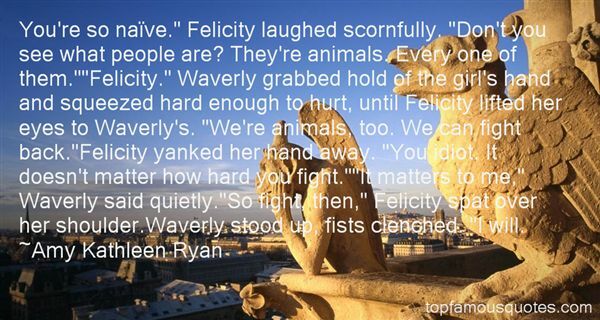 What Did Amy Kathleen Ryan Talk About?